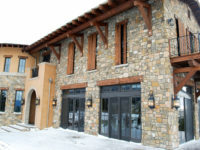 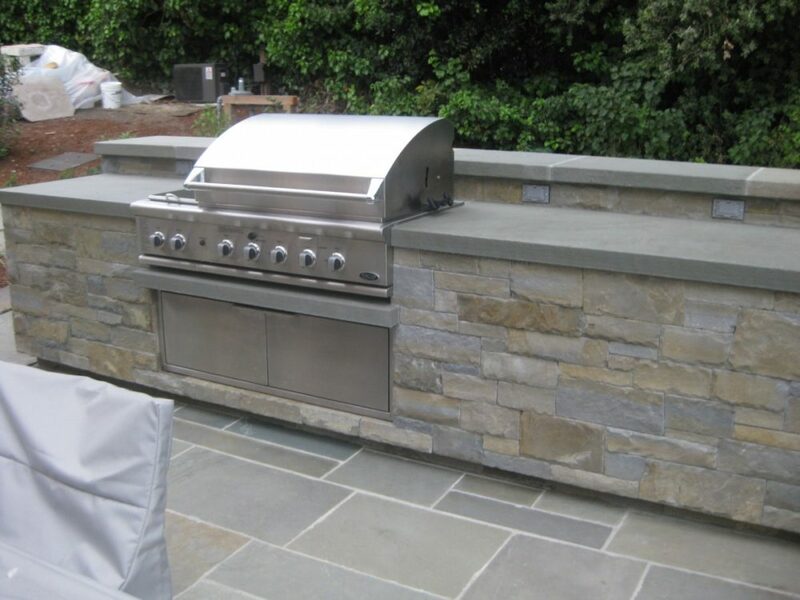 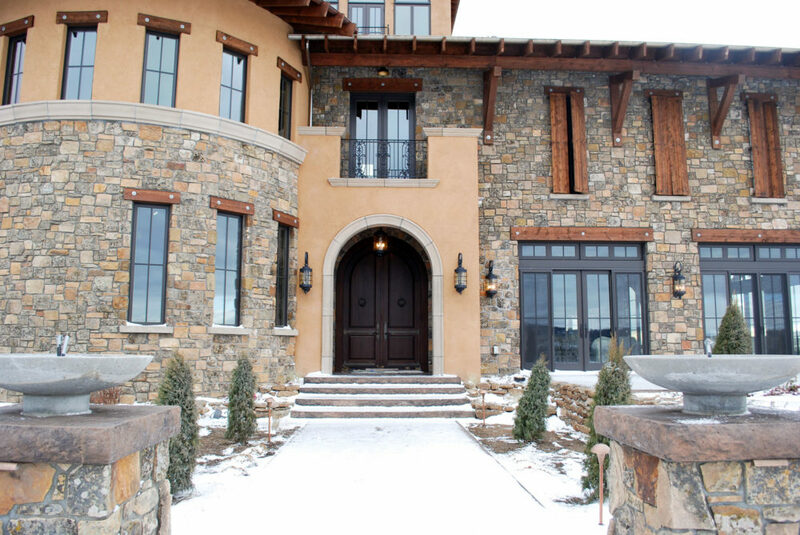 TEXTERIORS is your Montana and Wyoming Montana Stone Source distributor. 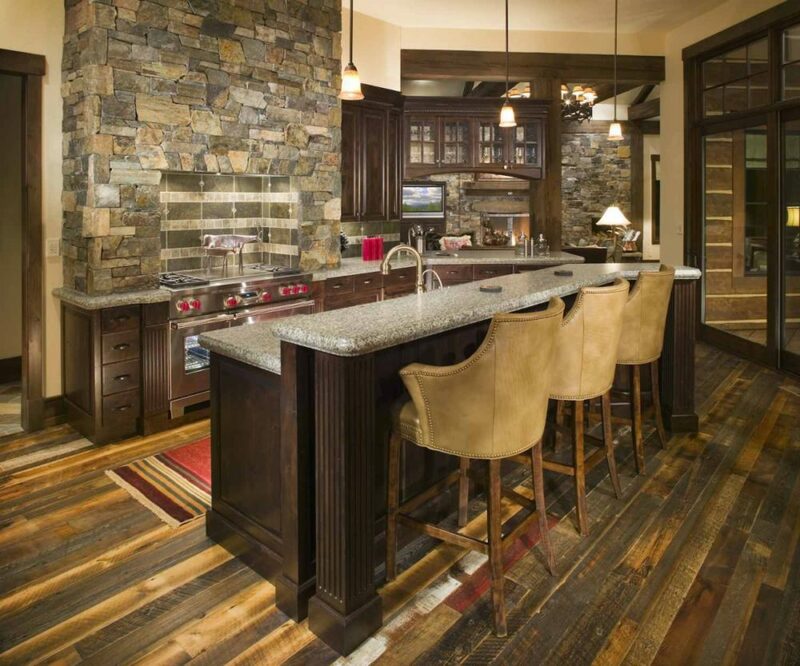 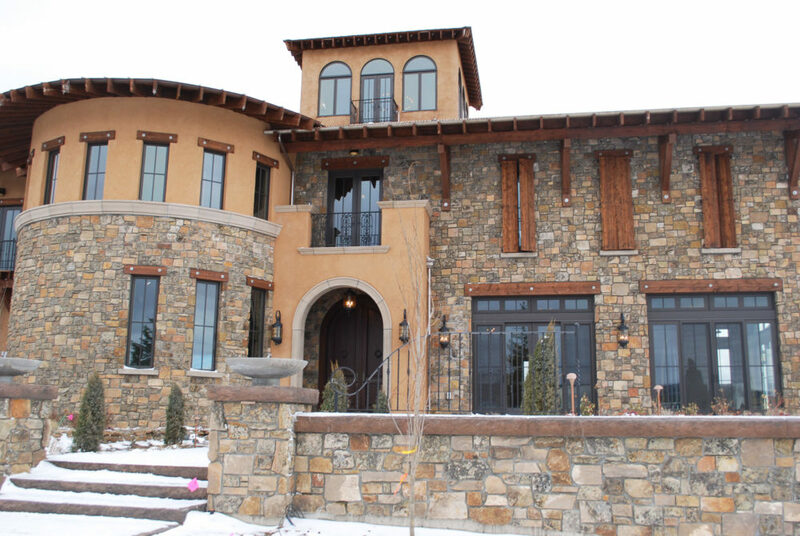 Since 2011 Montana Stone Source has been dedicated to bringing the finest native Montana stone to market. 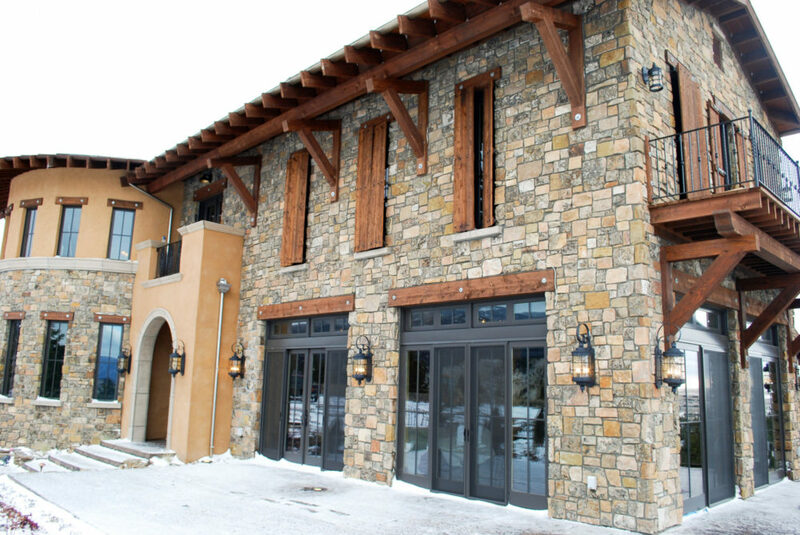 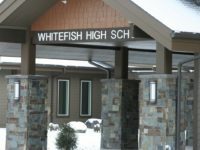 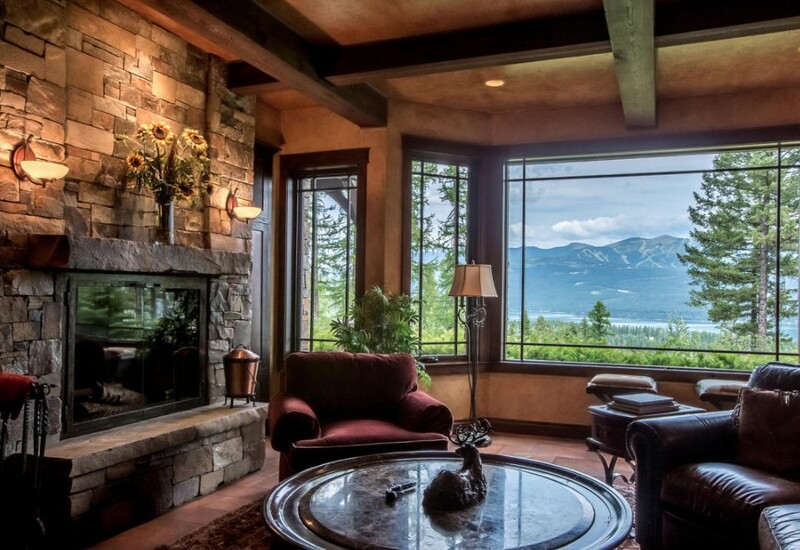 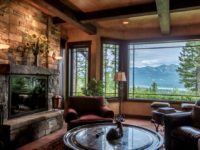 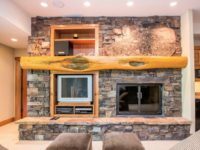 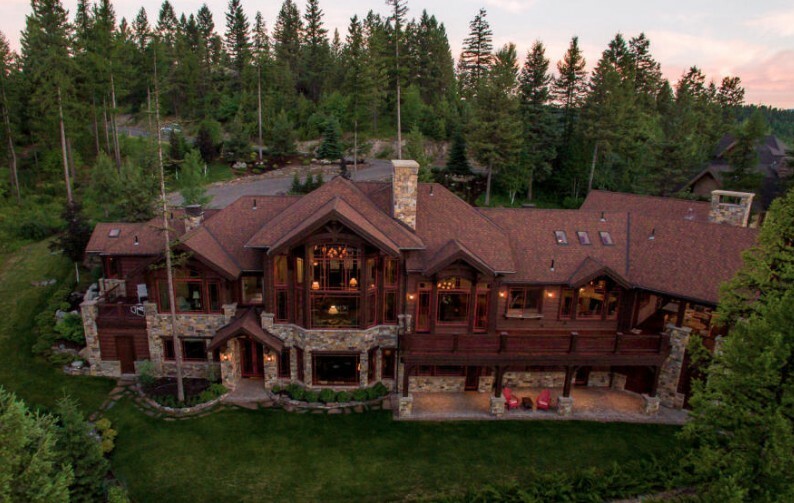 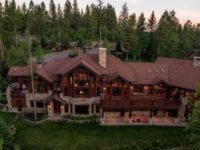 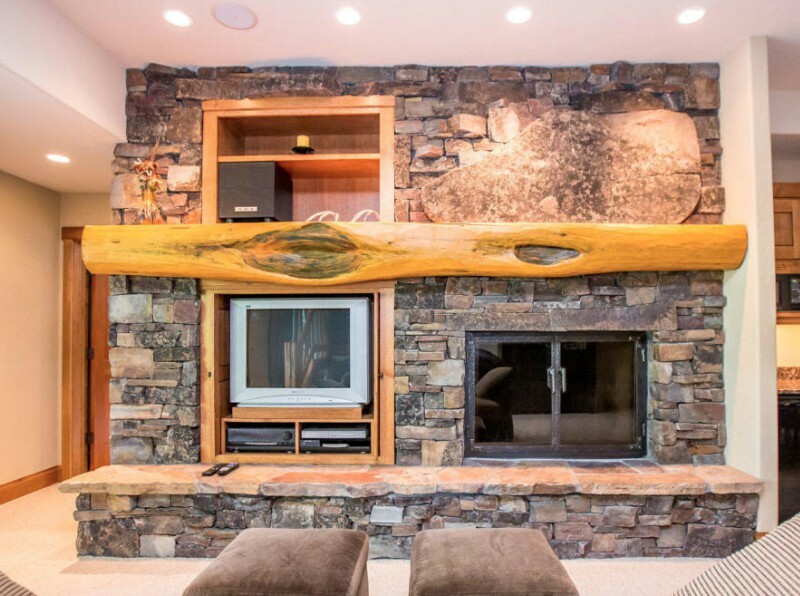 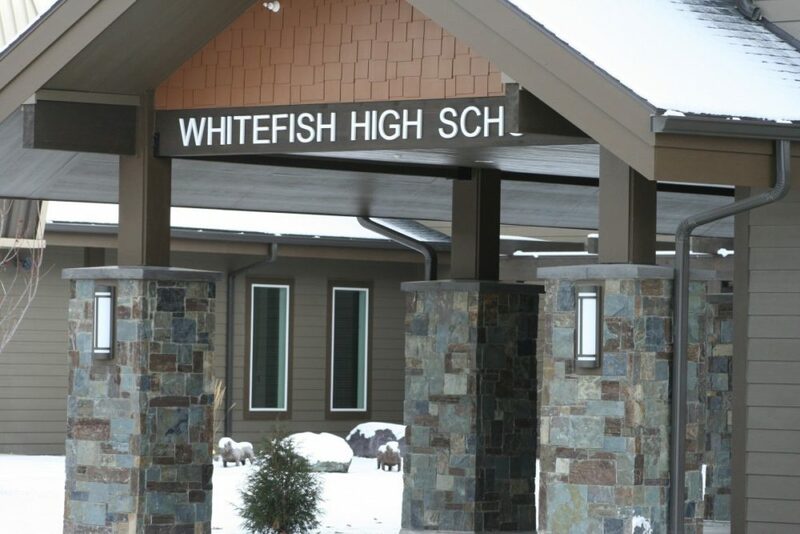 Located in the beautiful Flathead Valley the company provides both full bed building stone as well as thin veneer and specialty stone products. 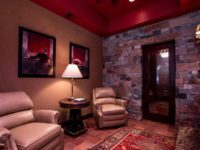 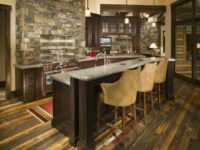 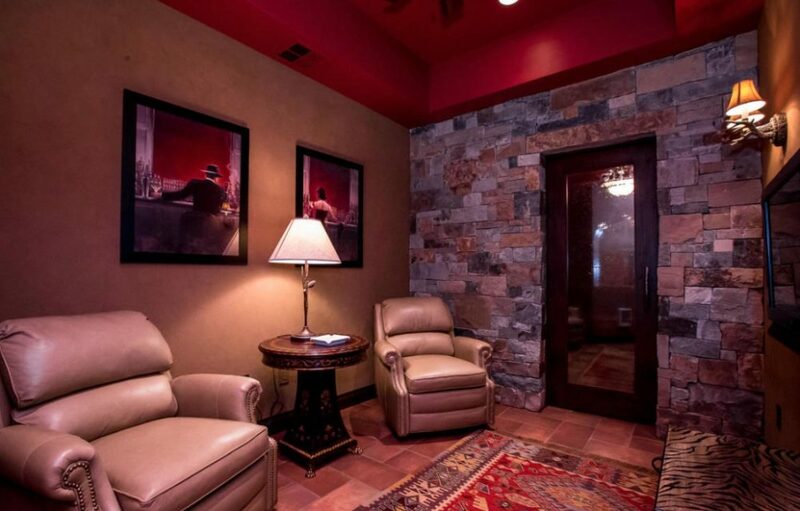 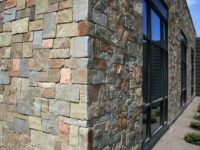 Montana Stone Source’s offering is comprised of 13 different stone patterns that are all available in thin veneer, building stone, specialty pieces and more. 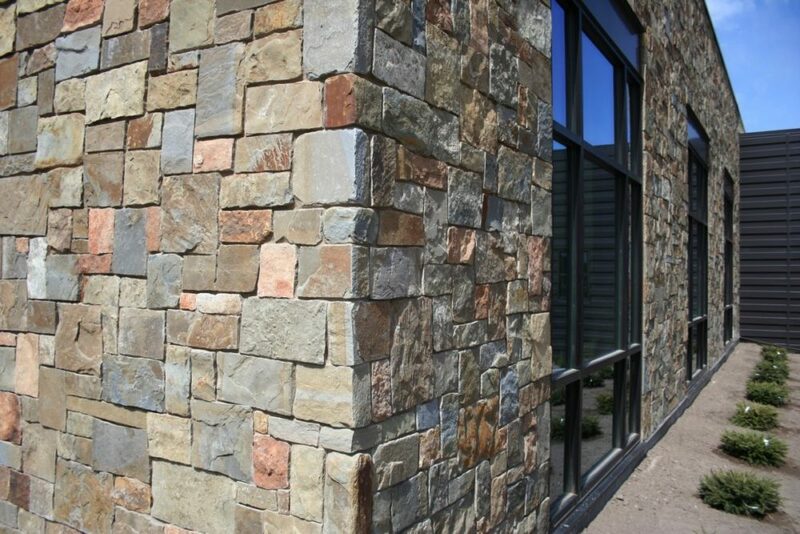 Montana Stone Source - Glacier Green thin veneer stone. 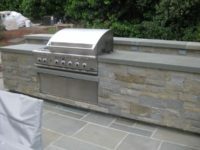 Castworks Pre-cast sills and ledges.